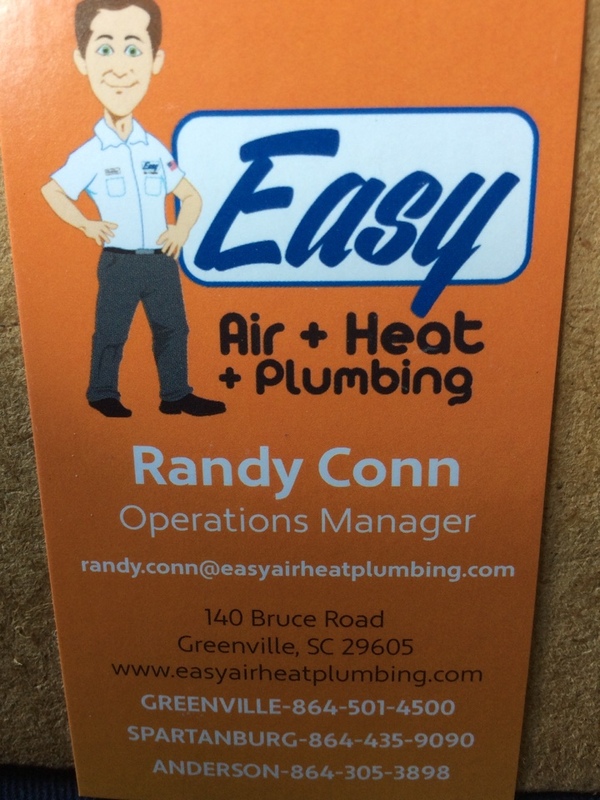 Easley, SC depends on Easy Air + Heat + Plumbing for replacements, repairs, maintenenace, emergencies and more! 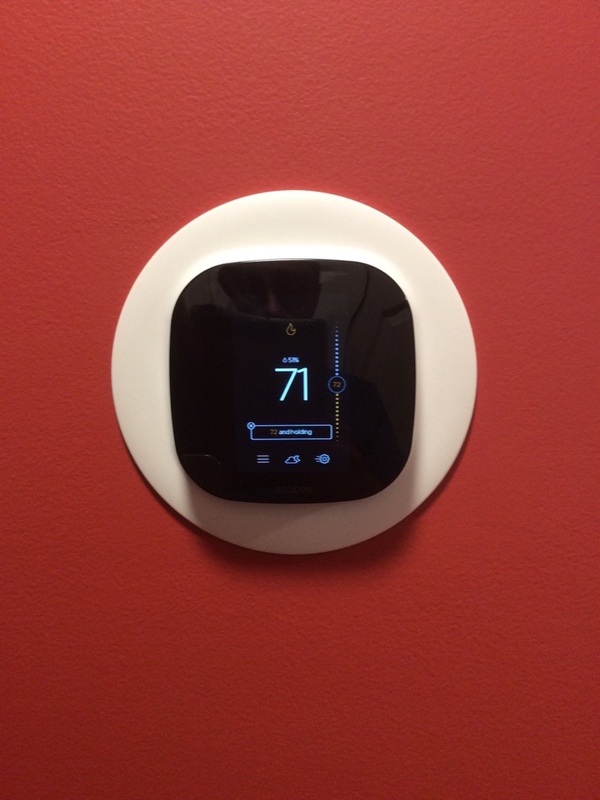 All you have to do is take a look at our Easley, SC reviews to see why we are so trusted for heating, cooling and plumbing. Very polite, knowledgeable, and thorough. Very prompt, very good service and Jeremy did an outstanding job. Representative incorrectly represented a number of code requirements. Did not feel as though they were interested in doing the job and quoted a high price to keep from getting the work. 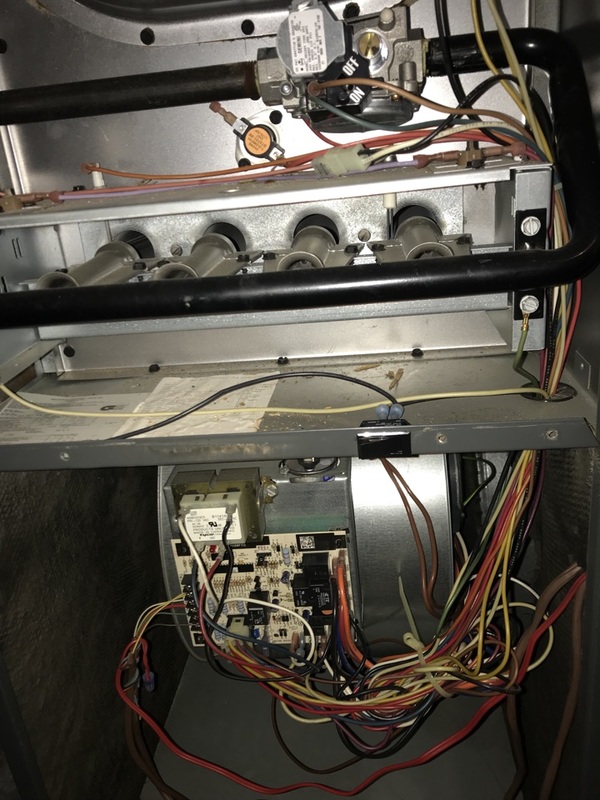 Replacing 2 ton Goodman split gas system .